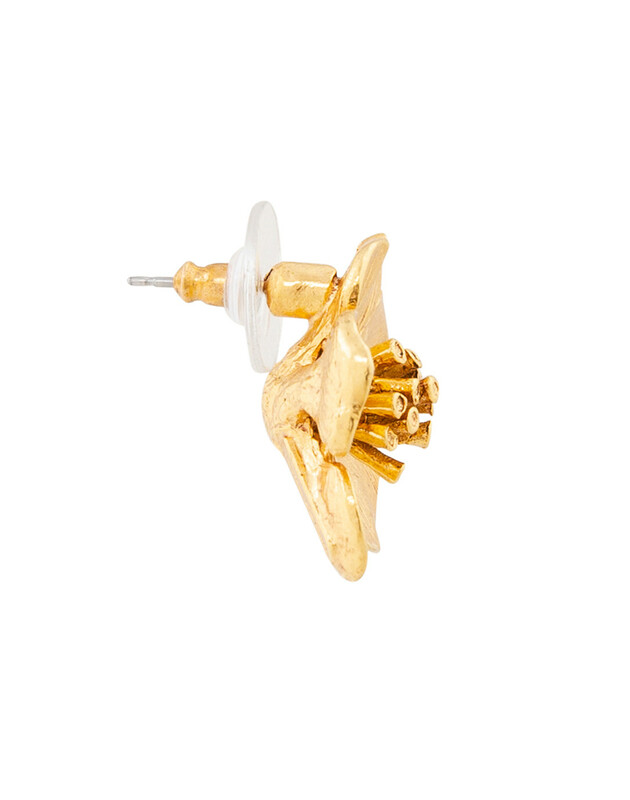 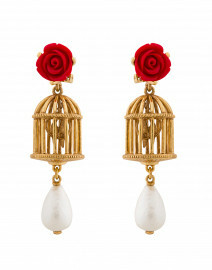 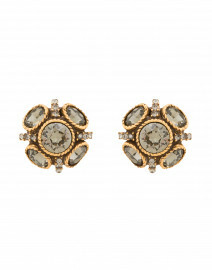 These Oscar de la Renta earrings are the perfect choice for everyday elegance. 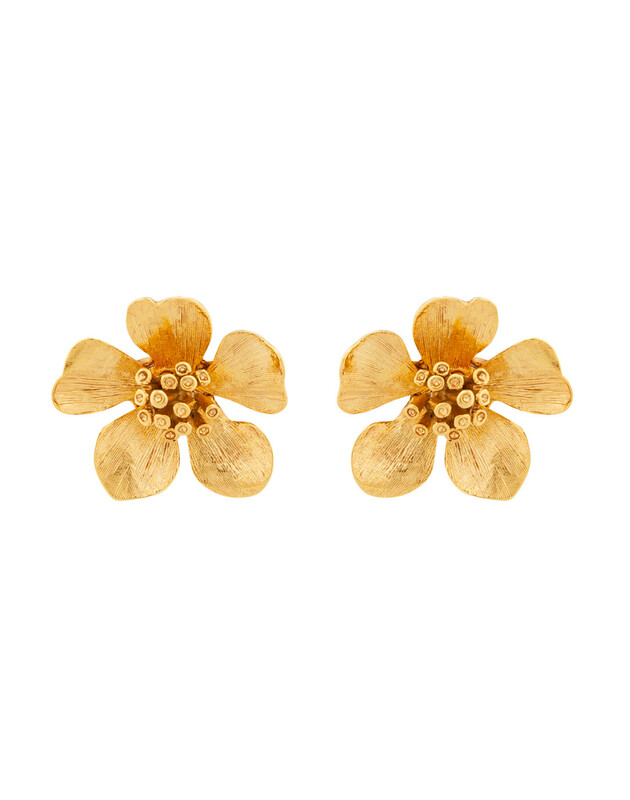 They are crafted in the label's USA workshop and sculpted into delicate gold-tone flowers. 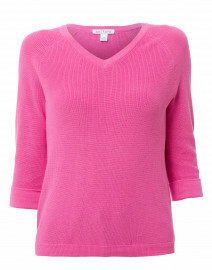 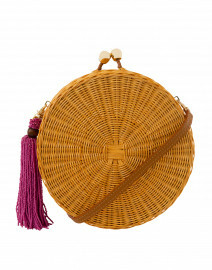 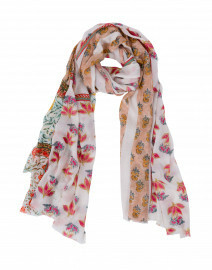 Wear them with a pink sweater ans slim jeans for a feminine off-duty look.